When I was younger I was one of those girls that was convinced I didn't need to wear sunscreen. I suppose I thought I was invincible and the more UV rays that tanned my skin, the better; especially because I'm porcelain pale naturally, I wanted a tan. The thing is, I was doing some pretty awful damage to my skin and after my dad had a skin cancer scare, I realized it was time to start taking care of my skin! Using sunscreen became a regular thing for me from that point on, when we were at the pool or spending lots of time outdoors, but I always dreaded using a sunscreen that was full of unhealthy chemicals and left my skin feeling uncomfortable. After our move to Florida a couple of years ago, I started spending even more time out in the sun. We love spending long days on the beach and kayaking out on the open water for hours on end. We also love shopping every single aisle at the farmers market and exploring new parks. Basically, we spend a lot of time wandering and we love it here, but that also means that sunscreen is a necessity for any occasion, no matter where we are going because we never know where the day will lead! While my skin is pale, it's also pretty sensitive so I love using products that are oil-free and hypoallergenic like Neutrogena sunscreen! 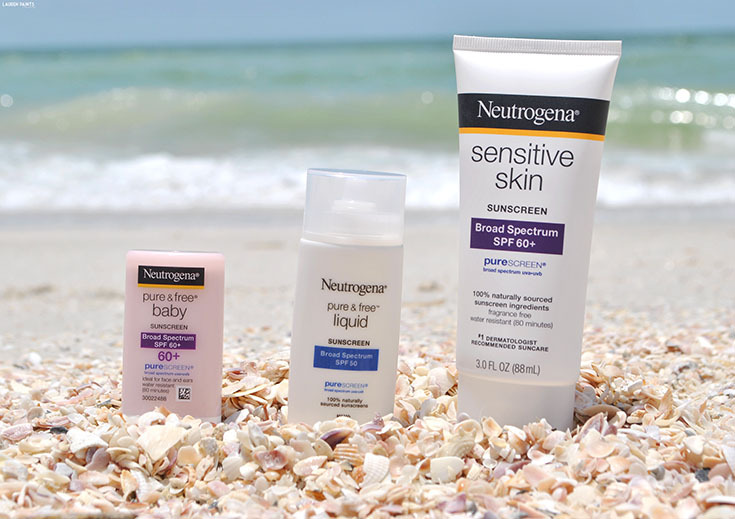 I love the entire sunscreen line from Neutrogena because it's the smart way to protect yourself from the harmful UV rays without harming your skin with harsh chemicals. 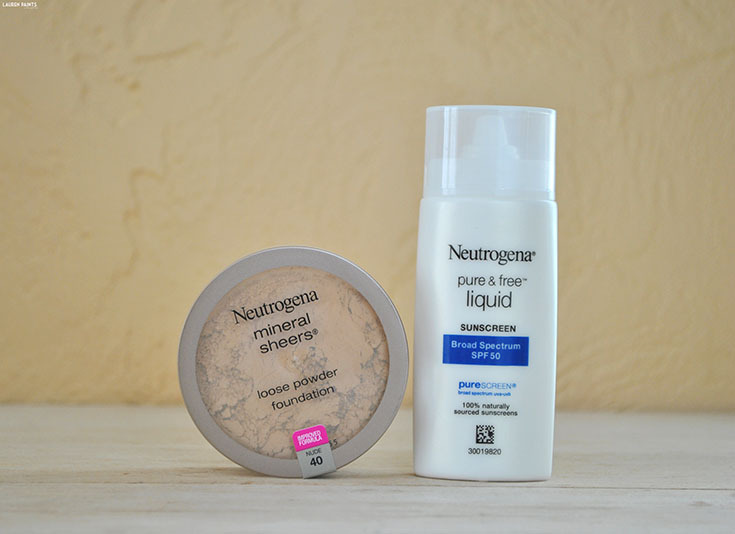 This year, I've also started using Neutrogena pure & free liquid as a primer when applying makeup, it makes the perfect non-greasy, smooth sheer layer of moisturizer on my face and it's 100% naturally sourced... The answer to my sunscreen woes and I'm absolutely in love! 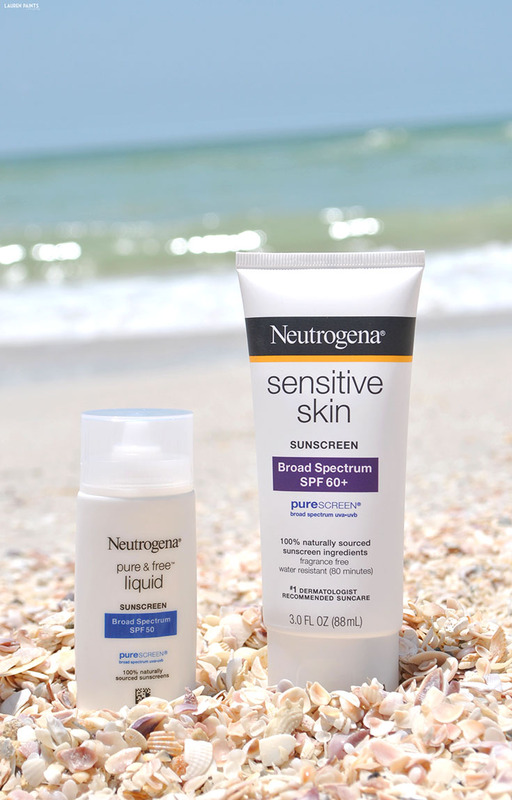 Neutrogena pure & free liquid is the perfect way to make sure your skin is protected no matter where you are. 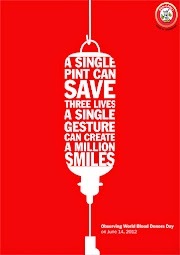 Did you know 1 in 5 Americans will develop skin cancer, yet only the same ratio use sunscreen daily? That means that we need to up our sunscreen game to avoid being the unlucky one in that group of five, we may even be able to lower that statistic if we just applied sunscreen regularly. Whether you are running errands getting in and out of your car all day or spending the entire day with your significant other fishing, you'll want to apply Neutrogena sunscreen to protect your skin from harmful UV rays. I also recently found out that The National Eczema Association awarded its Seal of Acceptance to five Neutrogena Sun products! That means my little nephew with eczema will be able to visit and use sunscreen without any of us having to worry about his skin! Neutrogena pure & free baby isn't just for the cuties that have eczema though. 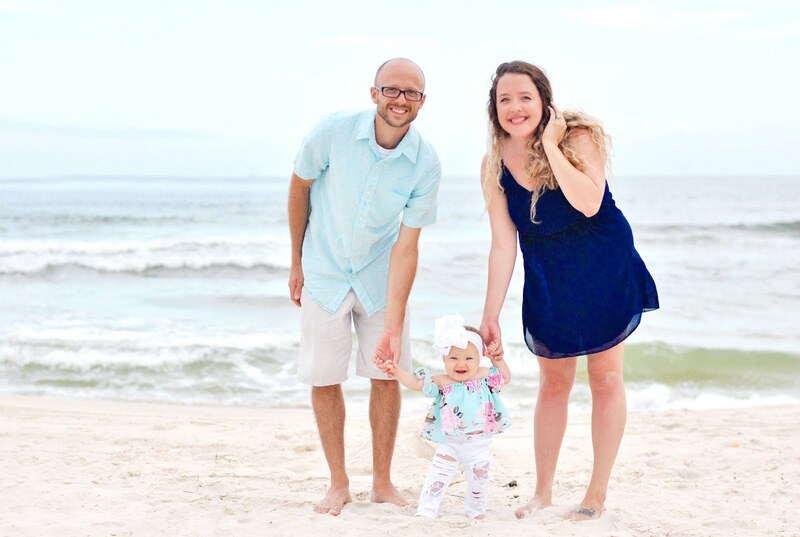 We'll definitely keep it around for all my nieces and nephew, we want to prevent a sunburn for all the little cuties in our family because children that suffer sunburns are more likely to have skin cancer later in life... that's definitely something we want to prevent! 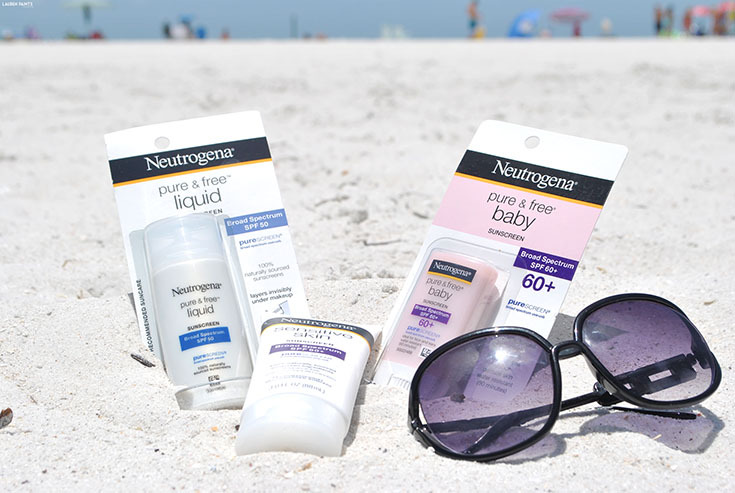 There's so much to love about Neutrogena sunscreen products and spending time at the beach. 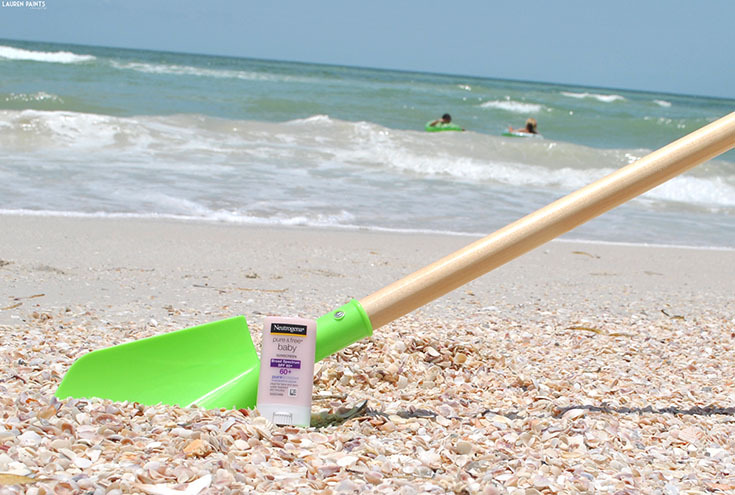 I'd love to hear where you think you'll use your Neutogena sunscreen the most this year? 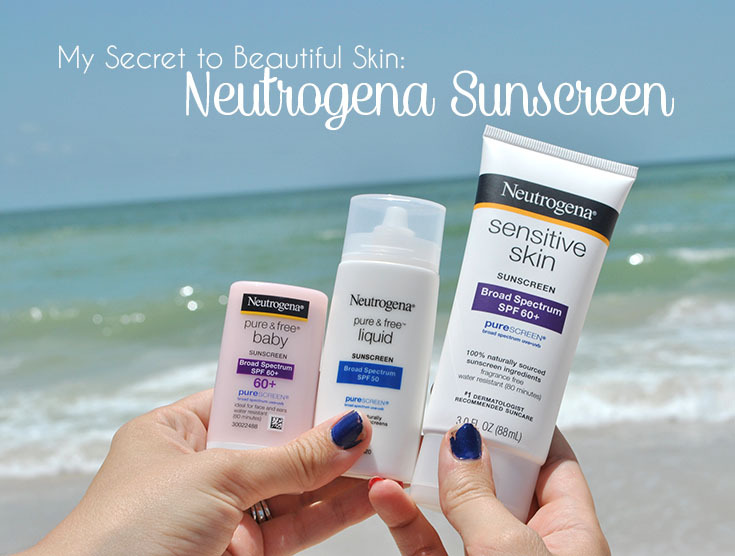 Neutrogena and I would also love your opinion on all of their fabulous Sunscreen products, leave a comment here or write a review over on their site!